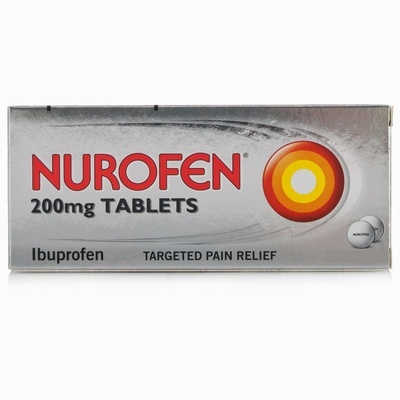 Nurofen works where it's needed - at the site of pain. 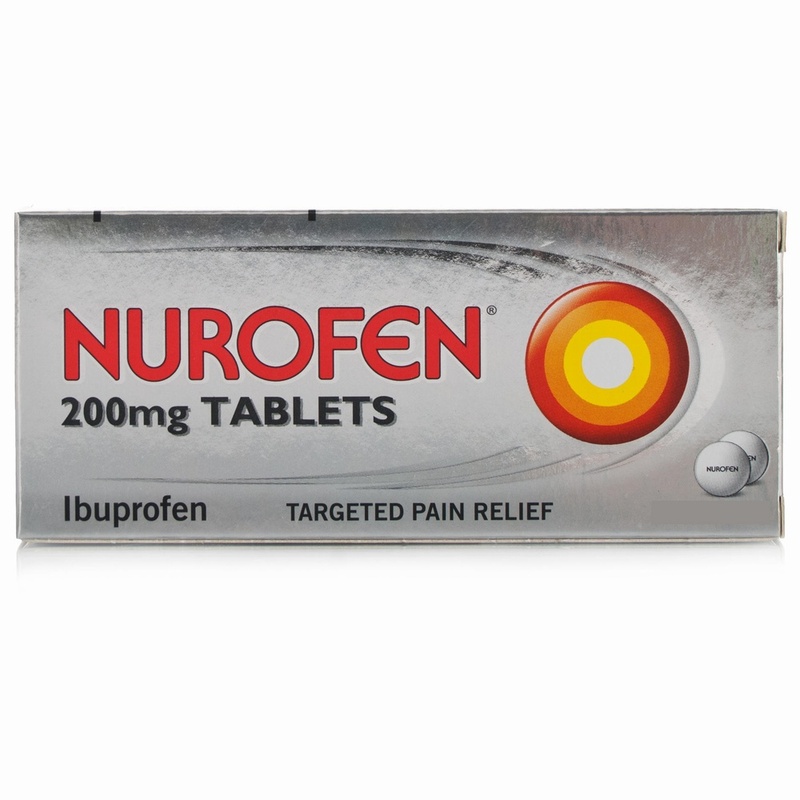 It quickly relieves pain, reduces inflammation and lowers temperature. Gives fast, effective relief from headaches, period pain, dental pain, migraine, backache, muscular pain, rheumatic pain, neuralgia, cold & flu symptoms and feverishness.